After reflecting on my gaming life with my (more or less) complete list of Game of the Years from the year I was born up to 2015, I noticed a few things. Random things. Random things that must be statistically categorized. To be more specific, the following are some random and fun (in my mind, anyway) statistics in regards to the games, series, and platforms involved with my Game of the Years. I originally was going to include these at the end of that aforementioned list, but already spent enough time writing it and wanted to move on. Anyway, here are some finer details and random factoids regarding my selected games and runners-up. Because why not? The Super Mario series has claimed the most Game of the Years from me with five winners: Super Mario Bros. 3 (1990), Super Mario World (1991), Super Mario RPG (1996), Super Mario Galaxy (2007), Super Mario Galaxy 2 (2010). The only other series with multiple winners are The Legend of Zelda, Donkey Kong, Super Smash Bros. and Banjo-Kazooie, which have two each. The Super Nintendo Entertainment System and PC house more of my personal Game of the Years than any other platform, with five each. Though it should be noted that the Super Nintendo winners were all exclusives in their original release, whereas two of the PC winners were concurrently released on Playstation 3 and Xbox 360. The platform with the second most winners, somewhat to my surprise, is the Playstation 3, with two exclusives (Uncharted 2 and Ni no Kuni) winning in their respective years, along with the previously mentioned multiplatform games, for a total of four. The Nintendo 64 and Wii tie for third place, with three winners each. Another surprise I found out about myself is that, despite my general love of handheld games, I guess I’m not as invested in them as their console counterparts, seeing as no handheld games claimed a Game of the Year, and only nine appeared as runners-up (Pokemon Red & Blue, Pokemon Gold & Silver, Mario & Luigi: Superstar Saga, Castlevania: Aria of Sorrow, WarioWare Twisted, Mario & Luigi: Bowser’s Inside Story, Mario Kart 7, The Legend of Zelda: A Link Between Worlds and Animal Crossing: New Leaf). Somewhat unfairly, Nintendo claims the most Game of the Years. I say “somewhat unfairly” simply because “Nintendo” is a rather broad description of the various development teams at Nintendo. Six winners are labelled as being developed by “Nintendo,” while the two Super Mario Galaxy games by Nintendo’s Tokyo Studios bring that number to eight. Depending on how you view Super Mario RPG and Donkey Kong Country titles (which I listed under Square, Rare and Retro Studios), that number could go up by three more. Other developers with multiple winners include Square and Valve with two apiece, and Rare, with three winners. 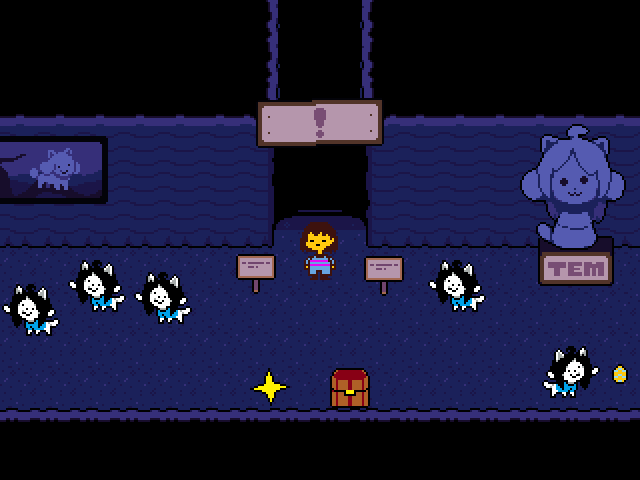 Undertale, the most recent winner, is the only indie game I have so far given my Game of the Year honor. Shovel Knight and Rocket League were also included as runners-up. So it seems indie games are sneaking their way into my heart. Not counting the Mario series, whose runners-up can be broken down into different sub-series (Mario Kart, Paper Mario, the platformers, etc. 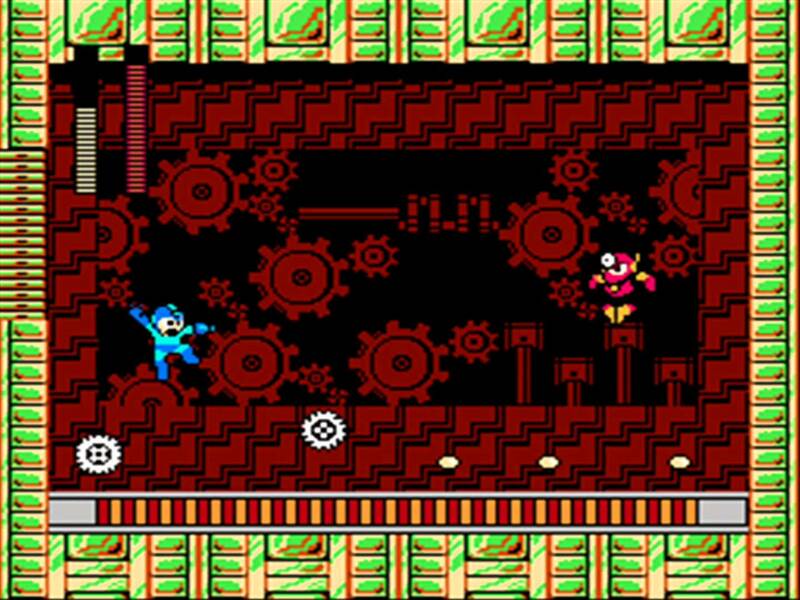 ), the series with the most runners-up is Mega Man, with seven: Mega Man 3, Mega Man X, Mega Man 8, Mega Man Legends, The Misadventures of Tron Bonne, Mega Man 9, and Mega Man 10. The Legend of Zelda and, shockingly, Sonic the Hedgehog each have five runners-up to their name. Mario and Sonic are the only series that have both a winner and a runner-up in the same year. Sonic the Hedgehog 3 is my retroactive Game of the Year for 1994, while Sonic & Knuckles was a runner-up that same year. 1996 sees Super Mario RPG take the cake, with Super Mario 64 also being in the loop. 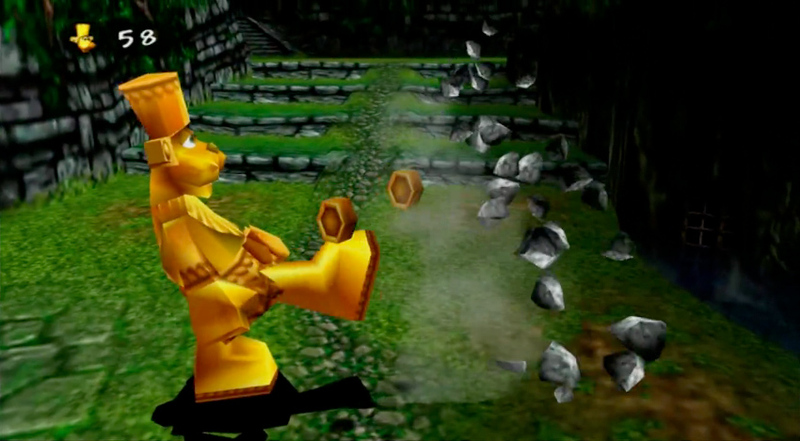 Platformers claim an easy victory with a whopping eleven Game of the Years. 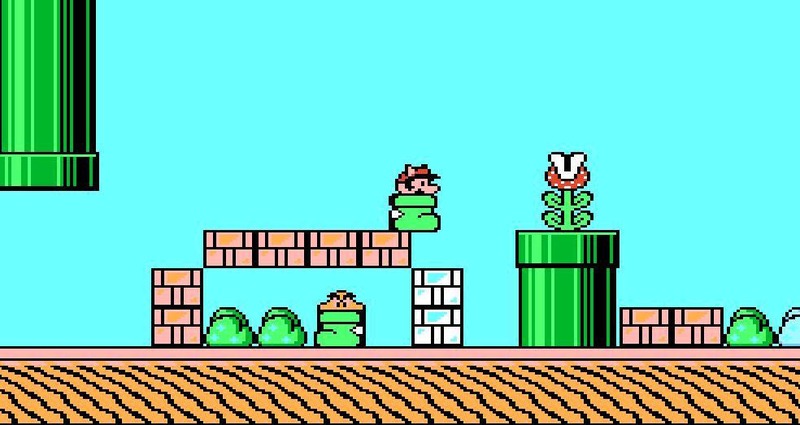 Though if you consider 2D platformers and 3D platformers as separate genres (and let’s face it, they are, along with fighting games, one of the only genres with enough differences in 2D and 3D to qualify the different perspectives as differing genres), then 2D platformers have seven victors (Mega Man 2, Super Mario Bros. 3, Super Mario World, Sonic the Hedgehog 3, Donkey Kong Country 2, Castlevania: Symphony of the Night, and Donkey Kong Country: Tropical Freeze), while 3D platformers have four (Banjo-Kazooie, Banjo-Tooie, Super Mario Galaxy, Super Mario Galaxy 2). 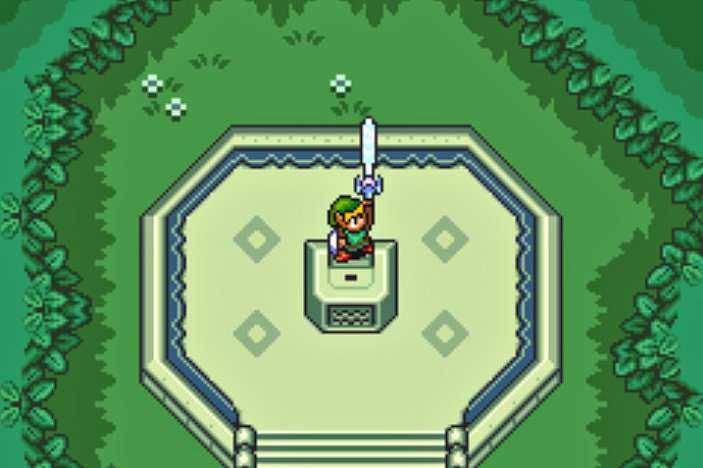 Second place goes to the action-adventure genre with five games (The Legend of Zelda titles, A Link to the Past and Wind Waker, along with Shadow of the Colossus, Okami, and Uncharted 2). In third place is the RPG genre with four titles (Secret of Mana, Super Mario RPG, Ni No Kuni, Undertale). Kirby has four games listed under my runners-up (Kirby’s Adventure, Kirby Superstar, Kirby 64, Kirby’s Epic Yarn), but no Game of the Years. Hopefully that will change down the road, since I believe Kirby is the only longstanding video game character who has never been in a bad game. This has me thinking that perhaps I missed out ranking a few more Kirby games as runners-up in the very least. I mean, Dreamland 3, Canvas Curse, and Return to Dreamland were all games I really enjoyed. I may have underrated the little guy, which means I’ve become everything I ever hated. So there you go. Some random factoids I deduced from my Game of the Years. Hopefully you enjoyed this admittedly-needless-but-hopefully-fun post. Why not check out those Game of the Years again? Intriguining stats! I am not surprised by them, though. Platformers and Nintendo ruling over everything else makes a lot of sense! Thanks! It’s all too easy to love platformers. Especially considering most of my retroactive GotYs were largely based on timeless appeal and how well they hold up, it made it a bit easy to see platformers as the clear winners. Platformers indeed have that timeless quality. I’m not surprised indie games took this long for you to start seriously considering them the best of a year. It wasn’t really until the last few years that they truly became a strong force after they finally moved away from the “Let’s prove how artsy we are!” mentality that was, somewhat ironically, holding them back. The other major factor would be the stagnation (or one could argue, decline) of the AAA industry. For instance, Cave Story is arguably the first truly good independent game, and it’s still touted as one of the best solo-developed experiences of all time, but it also came out in 2004. It was competing against heavy hitters such as Half-Life 2, Paper Mario: The Thousand-Year Door, Grand Theft Auto: San Andreas, Metroid Prime 2, and Metal Gear Solid 3; needless to say, that’s a pretty one-sided battle. As an aside, 2004 is one of the only years (possibly the only year) that saw the release of more than one game I would award a 10/10. Anyway, it’s a trend that would continue throughout the 2000s until about 2013 or so, which was the year that gave us Call of Duty: Ghosts, Aliens: Colonial Marines, and super-abhorrent Ride to Hell: Retribution. Coupled with other infamous events such as not having backwards compatibly for the new console generation, review embargos to move sales of the aforementioned Aliens: Colonial Marines, and illegally taking down reviews of various games off of YouTube, 2013 might go down in history as the year the AAA industry completely lost its mind. From that point onward, it seems like the best games either came from areas of the AAA industry that are overlooked or the indie scene. It’s a trend I only expect to continue in the near future. Agreed on all fronts. It seems like when most people were talking about how great all those artsy indie games were in the late 2000s, I was scratching my head wondering what all the hubbub was about. More recently they have begun to win me over, and I feel newer indie titles are far more deserving of their praise. And I agree that this trend will probably continue in the future. When former professionals who worked on games like Banjo-Kazooie, Castlevania, and Mega Man are now working in the indie scene, it really shows how far the AAA titles have fallen in just a few short years. I still trust Nintendo and Valve to make terrific AAA titles, but the former doesn’t usually seem regarded as “AAA” and the latter only ever seems to release a new game every couple of years. So…. Yeah, it’s amazing how quickly things change, isn’t it? Just four years ago, despite a few hiccups, things were going swimmingly for the AAA industry and the indie scene couldn’t compete with them. These radical changes make me wonder how things are going to look four years from now. Whether they end up being purely focused on gameplay (i.e. Shovel Knight) or using the medium to create unique storytelling experiences that translate to novel gameplay (i.e. Undertale and Papers, Please), the indie scene is finally getting that creating games is an art in of itself.